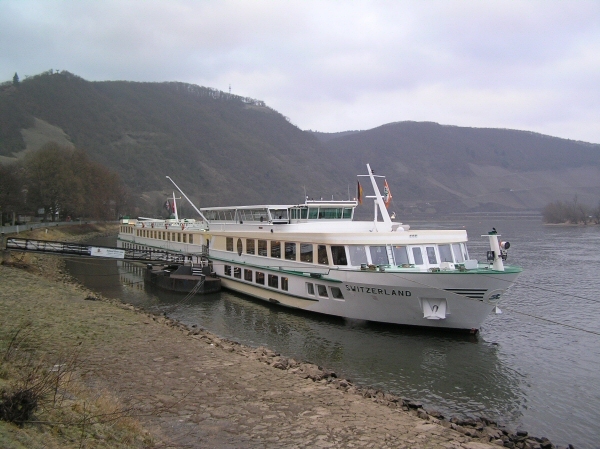 Seeking a new experience to celebrate the arrival of 2008, we chose a new year cruise on the River Rhine in Germany. We flew from Birmingham to Frankfurt, bussed the short distance to Mainz and boarded our floating hotel MS Switzerland on Sunday 30th December. The ship was 102 metres long, 11.4 metres wide, accommodated 97 passengers in 50 cabins and was as sumptuously appointed as any five star hotel. Our cabin had all the usual attributes, including phone, TV, minibar and en suite toilet/basin/shower. The food was generous and frequent: a large cooked breakfast, soup or coffee mid morning, three course lunch with wine, afternoon tea and cakes, five course dinner with wine, and a late night snack around 10.30 pm. The bar service was continuous, with a half price happy hour before dinner every evening. The ship included a large salon with bar, dining room, library and covered deck area.  It was a Swiss ship, and therefore everything was spotless. The 28 crew were from Slovakia, Romania, Poland, Holland and Switzerland, and as delightful a bunch of people as you could ever wish to meet - and they all spoke English! Shame on us ignorant Brits. 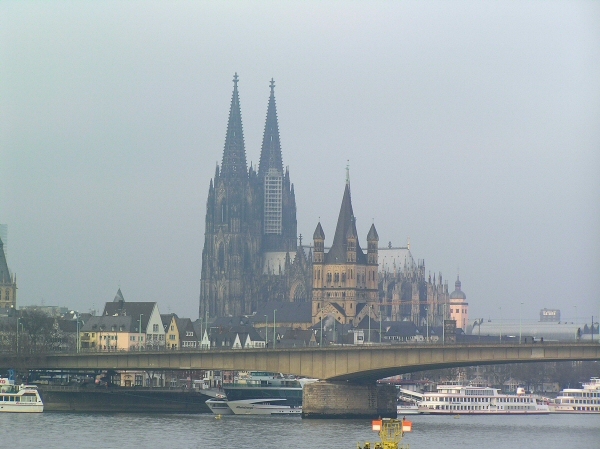 On Sunday night we cruised north up the Rhine to Koblenz, and on New Year's Eve morning we took a guided walking tour of the old town. 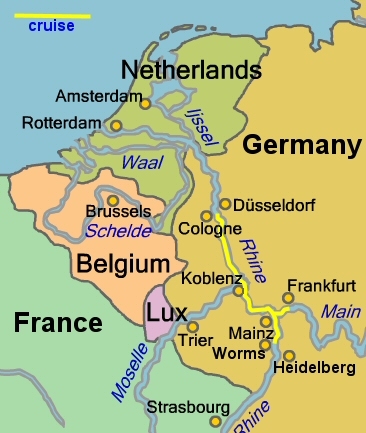 It has changed hands by force between the French and the Germans so often it surprised me that so many old buildings were still standing. 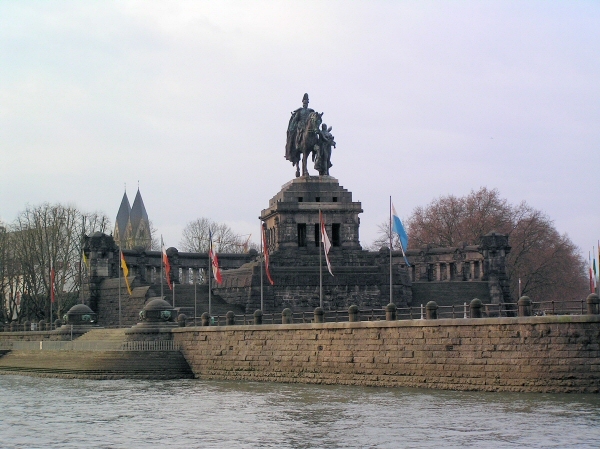 The statue of Kaiser Wilhelm I was erected by the Germans in 1897, demolished by the French during WWII, and then rebuilt as a symbol of German unity in 1990. 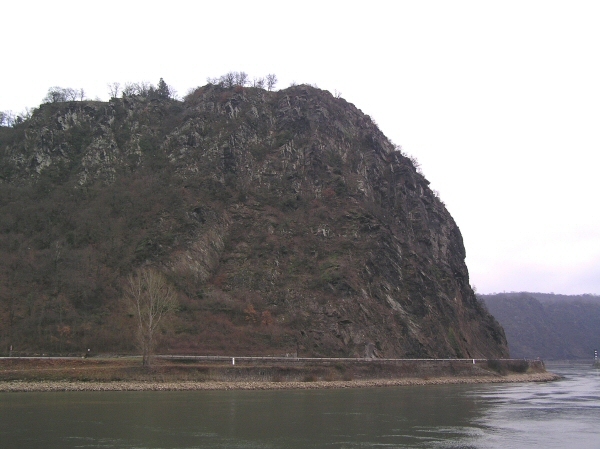 It stands on a promontory at the confluence of the Mosel and the Rhine called the Deutsches Eck, or German Corner, and towers an impressive 45 feet above its 65 foot high plinth. 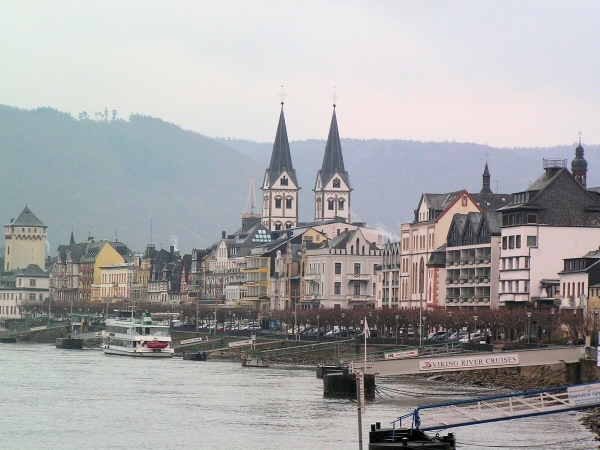 Koblenz proved to be an elegant town with a fascinating history and a delightful aspect over its two rivers. That evening we cruised north to Cologne to celebrate the New Year with a champagne dinner and to see the city's famous firework display. 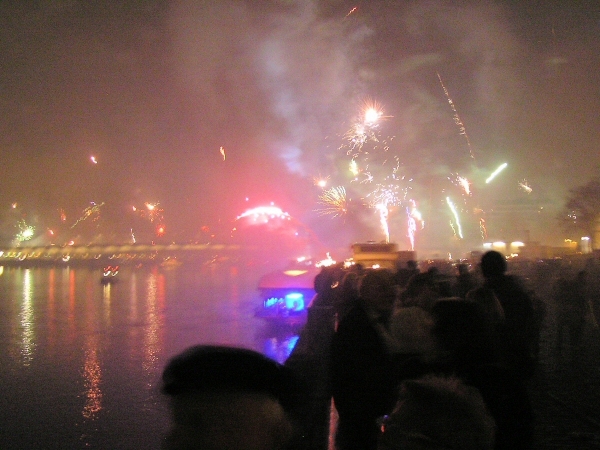 The latter is not an organised event, but rather an impromptu amalgamation of individual fireworks brought to the river by thousands of the locals. People travel long distances to see the display, and we were not disappointed - surprised by its magnitude, scared by its proximity, but impressed by the sheer spectacle of it. In the morning we took a coach tour of the city. Sadly, it appeared to have little to commend it save for its magnificent cathedral. 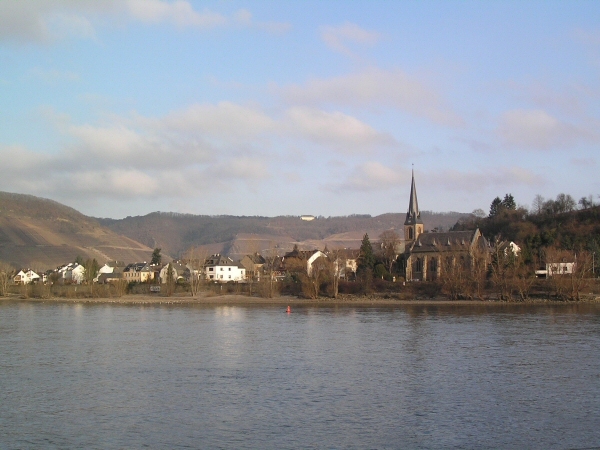 On New Year's day we returned south and travelled to Boppard, a picturesque little town in the romantic Rhine valley, where we spent the night. In the morning we explored the town on foot, and found many fine buildings dating back to the 14th Century. 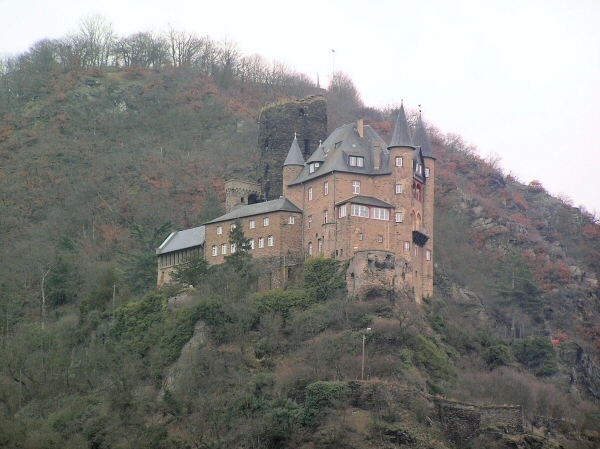 On Wednesday we continued south past many romantic castles in search of the Loreley, to listen for the siren song that, according to legend, lures sailors onto the rocks. I didn't hear a thing, except the ship's public address system playing some German song (Philistine ever!). 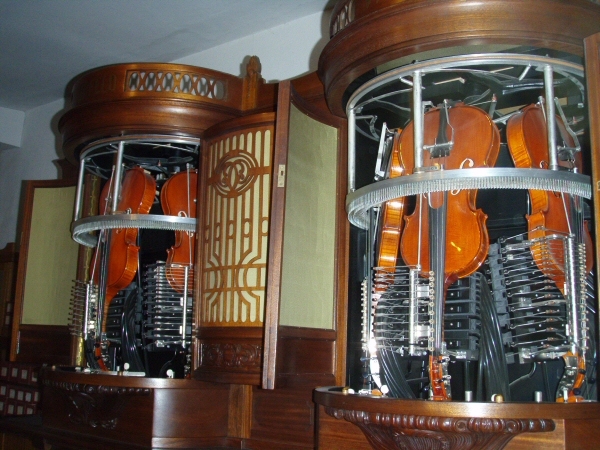 Arriving at the small town of Rüdesheim we moored for the night, and after dinner took a tourist train to Siegfried's Mechanisches Musikkabinett to see one of the largest collections of self-playing musical instruments. It was absolutely captivating! One of the instruments played the Twelfth Street Rag on piano, organ, three violins and three violas directed by a hole punched paper roll - perhaps an early 'digital music' performance. 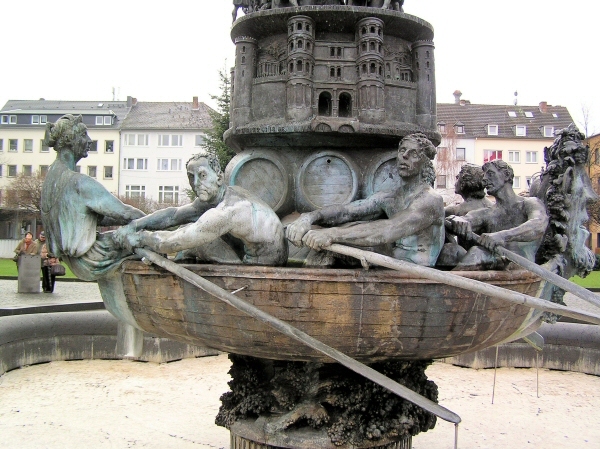 The town is famous for its Riesling wines, but it was bitterly cold that night so we beat a hasty retreat to the ship for brandy and hot chocolate. 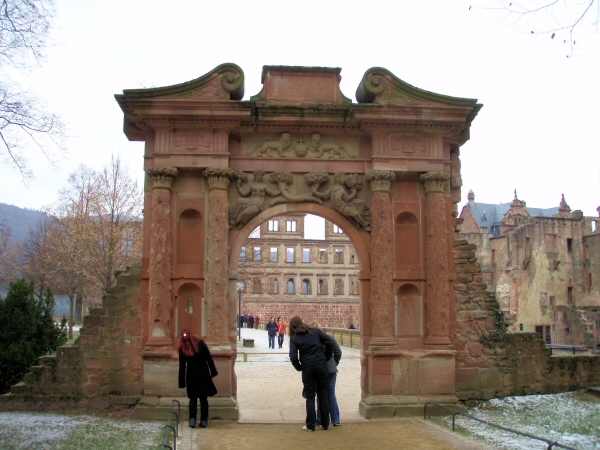 On Thursday we cruised to Worms, our most southerly stop, and took a coach trip the short distance to the charming university town of Heidelberg. 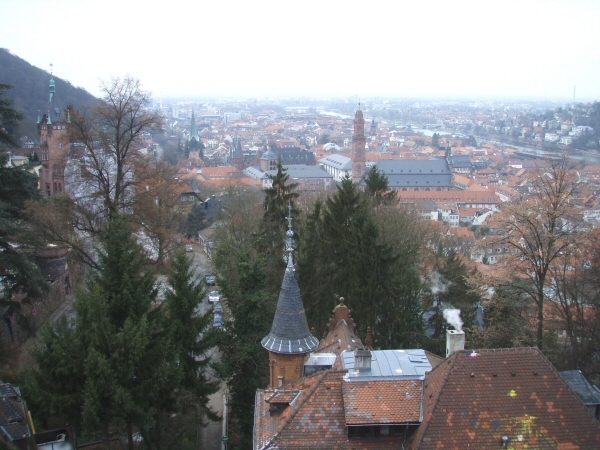 A guided walk through the castle and the Palatinate old town was fascinating, but almost froze my extremities to dropping point, but resecured by a large hot chocolate and high calorie gâteau. But not a scar in sight! On Friday we flew back to Birmingham on a lightly loaded plane, arriving home early in time for lunch. It was a lovely holiday and break from home, combining luxury accommodation with a delightful tourist taste of the romantic Rhine valley. 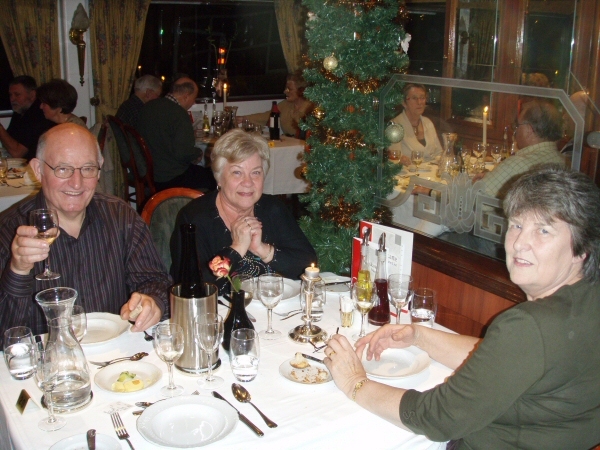 We ate too well, enjoyed good company and received exemplary service - what more could you ask from a new year cruise.